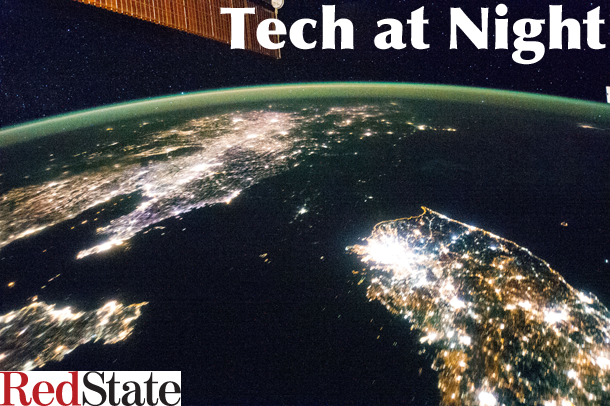 Tech at Night: Snowden still aiding China in addition to Russia. Net Neutrality sham revealed again. Tech at Night: A story about Netflix and Net Neutrality. These mayors are nuts to put kids on the Internet. Tech at Night: Bitcoin to get taxed like gold. A mild satellite bill passes subcommittee. Jimmy Wales adds his POV to Wikipedia. At this point, anyone claiming Edward Snowden is anything but a spy against America is being willfully blind. Snowden now attacking alleged US operations against Communist China, an act that there is no legitimate pro-American interest in. It makes us just have to wonder what else he gave them as he gives them information and propaganda material now. It’s kinda funny how Democrats screech like harpies about a “clean” bill for STELA, trying to block meaningful retransmission consent reform, but they’re trying to tack the IMF onto unrelated bills in the Senate. We get yet more proof that the Net Neutrality crowd really just wants free stuff. We can see that from their reflexive, ideological opposition to the rumored Apple/Comcast “managed services” deal that doesn’t even run against the (since-ruled illegal) Open Internet order of the FCC. California DMV falls to online attack, but the Democrats still want to pass laws to punish private sector firms who get attacked. I love it when freeloader culture gets smacked in the head by the law. Shocking news: a union favors government action against Comcast and Time Warner Cable.